French champion Theo Boulet is on track for a wire-to-wire win in the Irish Boys Amateur Open Championship after he fired a four-under 67 to take a two-shot lead into the final round at Belvoir Park. 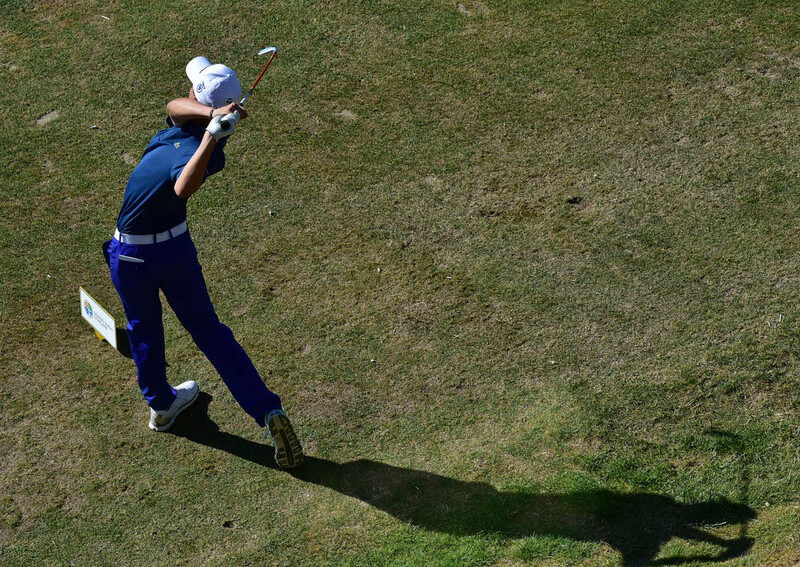 Leading by a stroke overnight, the plus one handicapper (15) went out in level par with two birdies and two bogeys on his card before he stormed home in four-under par 31 to lead on eight-under-par from Welsh star Archie Davies, who shot a 68. 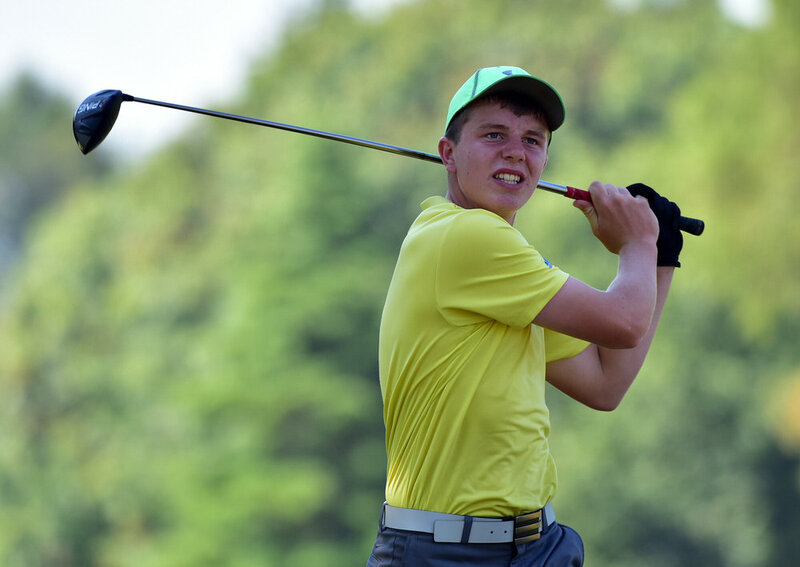 Baltinglass star Joseph Byrne shot a 69 and Lisburn's Joshua Robinson a 72 to share third place, six strokes behind Boulet on two-under with Roganstown's Joshua McCabe the next best of the home contingent, tied for fifth with France's Nathan Trey on one-over after a 71. The cut for the leading 50 players and ties fell at 12-over 225 with 52 players qualifying for today's fourth and final round. At Loughrea, Kinsale's Eoghan Cassidy fired a four-over 75 to edge out Moyola Park's Corey Scullion and Roganstown's Patrick Keely on countback for the Connacht U14 Boys Open. 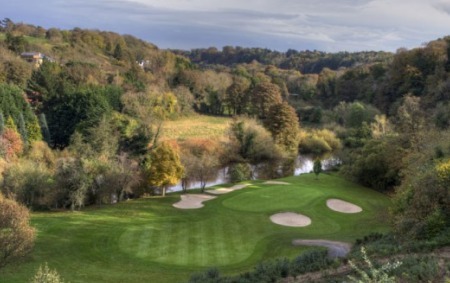 Co Sligo's Sean McLoughlin was fourth with a 77 as Powerscourt's Aiden O'Carroll took the U13 prize with a 78 and Newlands' David Lawley shot 65 to win the nett after a countback from Oughterard's Liam Boyce. 225 S Walker (Roscommon) 79 73 73, J O'Riordan (Dungarvan) 77 75 73, S Irwin (Killeen) 76 75 74, P Naughton (Limerick) 75 76 74, A Greville (Wal) 75 72 78, G Herlihy (Castle) 74 73 78, R McNelis (Fintona) 74 71 80, C Murtagh (Balcarrick) 73 77 75 . 4, S McLoughlin (Co. Sligo) 77. U13 Class: 1, A O'Carroll (Powerscourt) 78. Nett: D Lawley (Newlands) 65 (last 9); 2, L Boyce (Oughterard) 65 (last 6).